The 2nd meeting between Donald Trump and Kim Jong-Un turned out to be unsuccessful after an abrupt end, though none of them mentioned the reason for such an end. 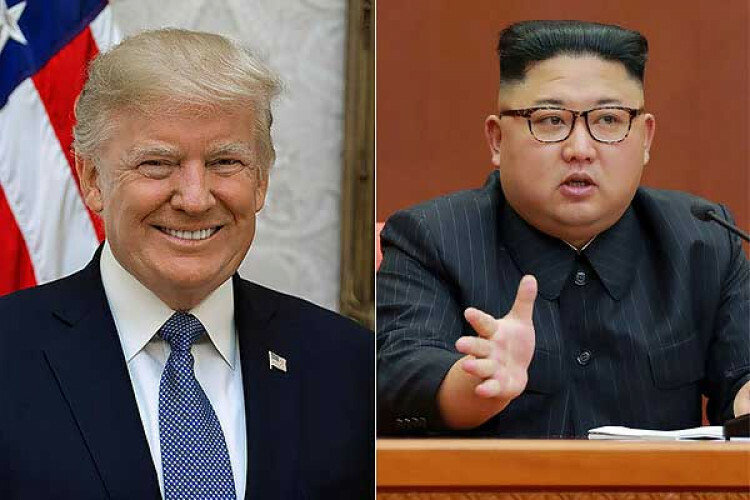 The North Korean leader now seemed ready for the 3rd summit with Trump if the US is ready to provide mutually acceptable terms for the deal by the end of 2019. Even after an abrupt end of the last meeting, his relations with Trump remains good, Kim said.